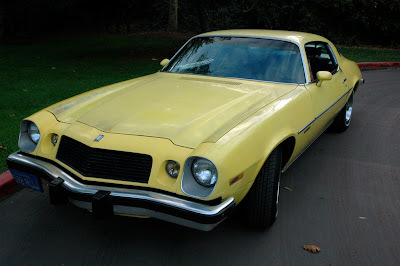 An unlikely candidate, my 1977 Camaro ended up earning my respect. Perhaps it is a function of the time spent together, but these modest automobiles convey a feeling adventure that can not be purchased new off a car lot. I wrote about the lessons learned at my other blog, Hooptyrides.